Canonical announced recently the new Ubuntu for Android, which is a fully functional operating system for docked Android devices. The new Ubuntu for Android OS runs side-by-side with the Android on the smartphone using a shared kernel. 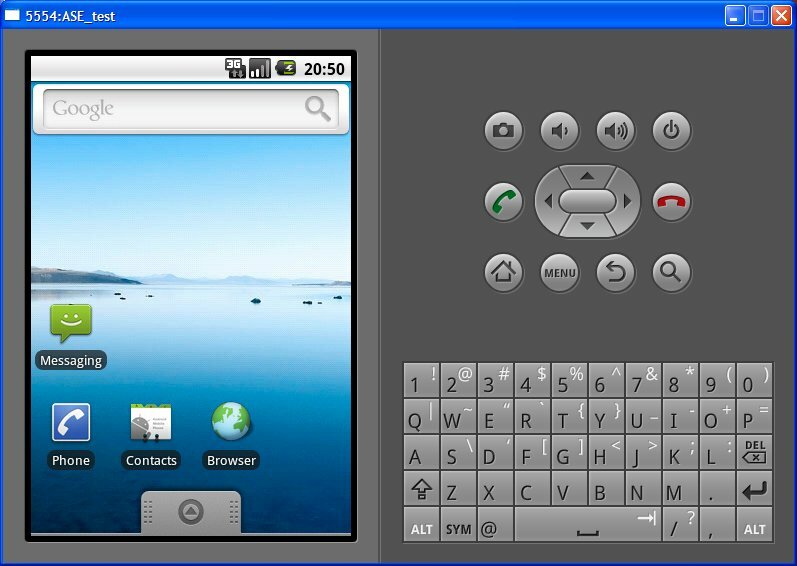 With Ubuntu for Android, the device works like any other Android device but it starts running the Ubuntu software when it is connected to a dock of a keyboard and monitor. It gives a full Ubuntu desktop experience to the user. 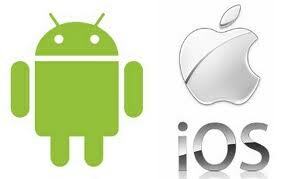 The data and services are shared between Android and Ubuntu platforms. 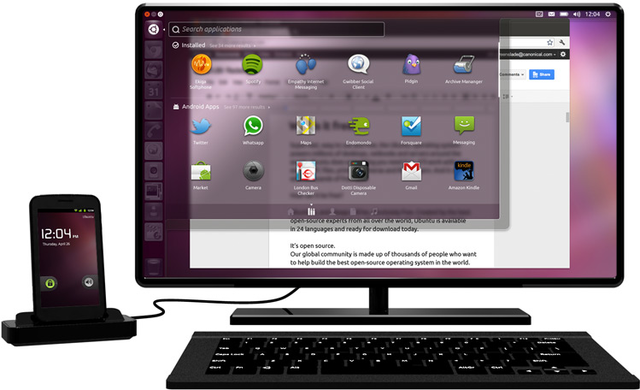 Hence, the contacts, messages, media, apps etc can be accessed from the Ubuntu desktop interface. 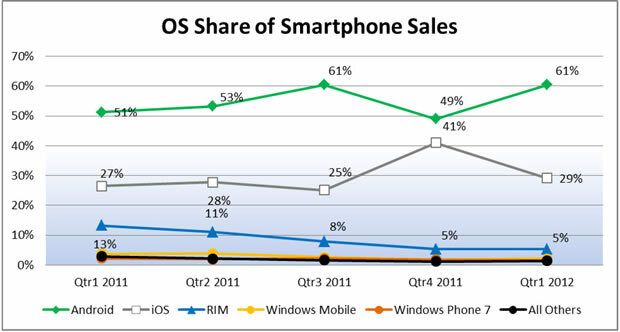 The Ubuntu for Android is mainly designed for business users, making it easy for them to carry a simple smartphone instead of a laptop. Another interesting feature is that a smartphone powered by Ubuntu for Android OS gives an excellent Ubuntu TV experience when it is connected to a TV via HDMI.